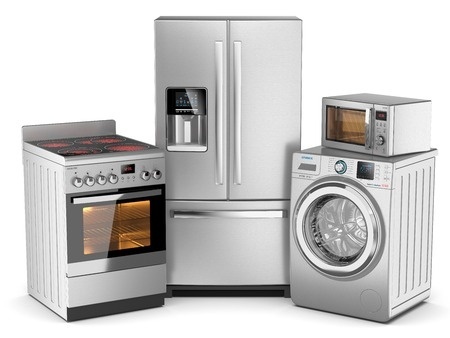 The key to keeping your laundry appliances running like brand new is making sure it is well maintained. Fixing any damages as quickly as possible decreases the chances your washer or dryer will break down. 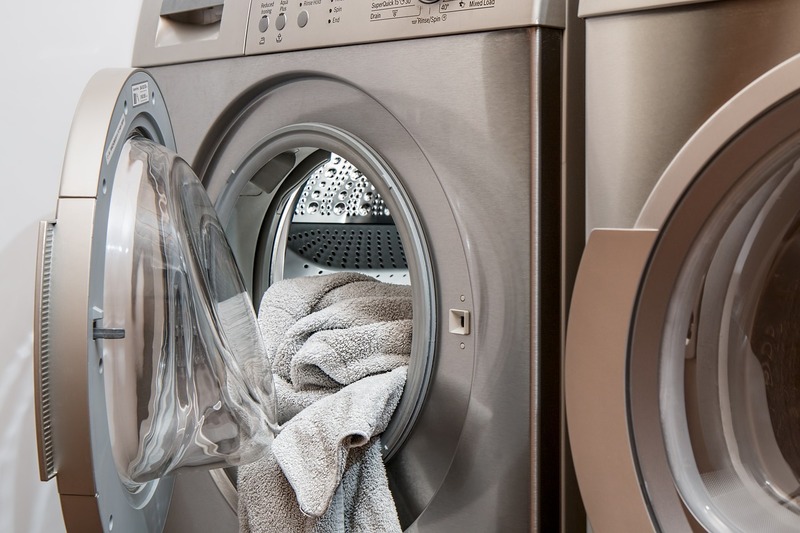 Here are some tips to help keep your laundry appliances well maintained. 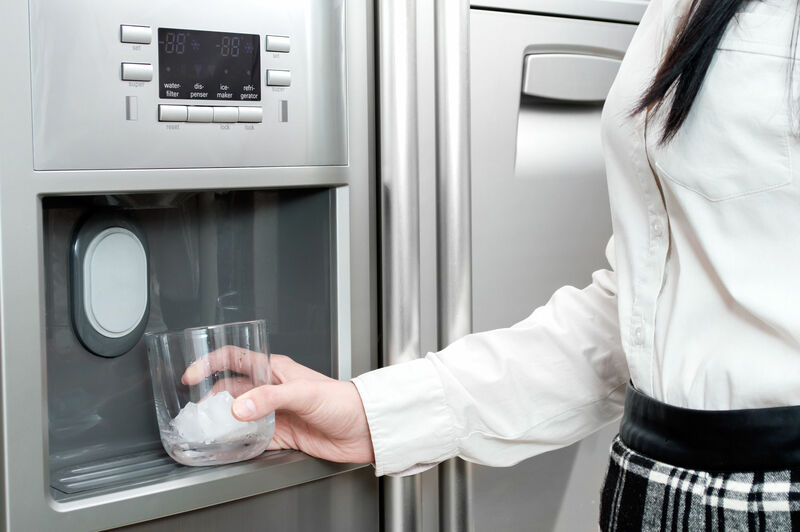 Tips for Getting Rid of Fingerprints on Your Stainless Steel Appliances! Stainless steel appliances are the go-to when it comes to choosing your kitchen appliances, but keeping it clean of fingerprint smudges may be difficult. Stainless steel appliances add a modern yet sophisticated touch to your kitchen and go with any layout or design you may desire in your kitchen. What about those smudges? Aren’t they so annoying? Yes, they are. That is why we are going to share some better solutions to maintain the fingerprints on your stainless steel appliances. Lead a more environmentally friendly lifestyle by going green for Earth Day. While changing your entire lifestyle may be a far stretch, there are a few things that you can do to help the planet and it starts in your own home. 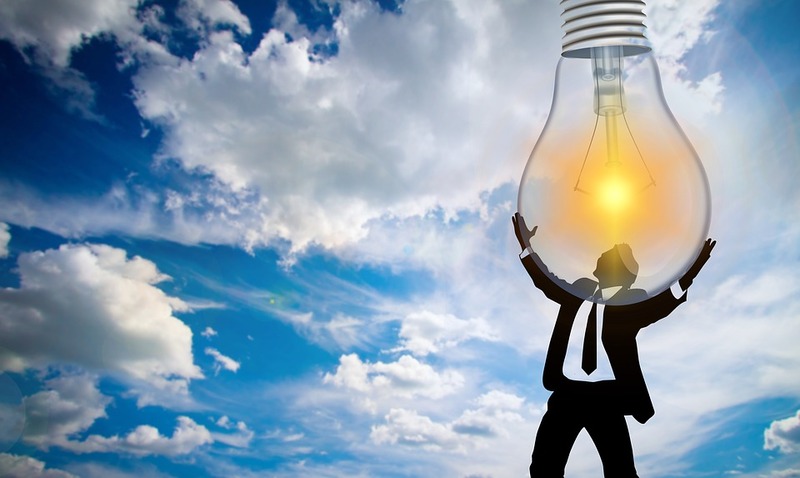 With Earth Day coming up this Sunday, April 22nd, this is the best time to make up for all the times you have been wasting energy.Many of us know the basics such as turning off the lights when we leave the room, and the importance of recycling but most of us aren’t aware of how much energy we actually waste with our everyday appliances. Getting your home ready for guests? Tacking every room in your home does not have to take an entire day! 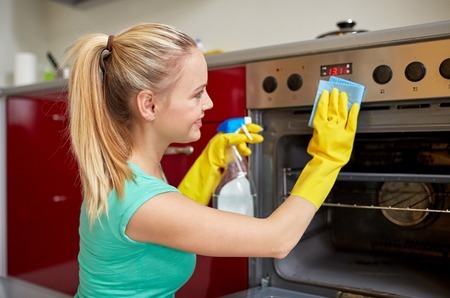 Are you getting tired of a last-minute cleaning marathon just in time for your guests arrival? 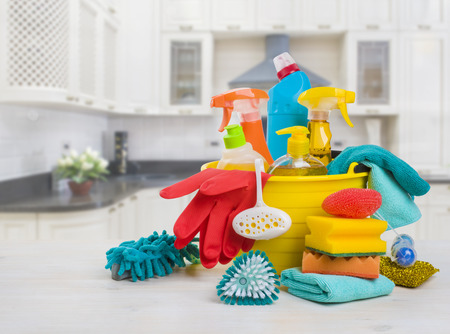 We are here to put those old habits to rest and make sure you stay on top of your daily chores! This is the perfect way to keep your home in tiptop shape by breaking up your week room by room. Did you turn your garbage disposal on and all you hear is humming?! The reason for that is most likely because the disposal is jammed causing the blades to be stuck and make a humming noise. The good news is that this problem has an easy fix. 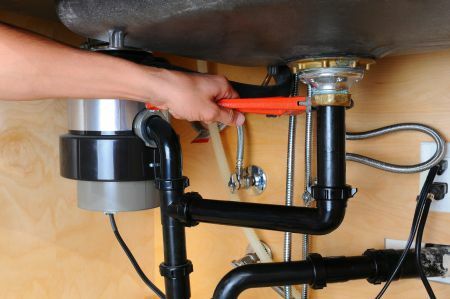 Check below to see a few tips on how you can fix your humming garbage disposal! For more than two decades, stainless steel has been a trend for appliance choice. Stainless steel is not only aesthetically pleasing, but it’s very low maintenance. Unfortunately, the name “stainless” steel may be a tad misleading because, in fact, steel will rust. Dirt, grease, fingerprints and other can make steel prone to rusting. When the chromium of steel interacts with oxygen, it forms a thin layer called chromium oxide. This layer covers the surface to resist stains and rust, but if the layer is damaged it will lose its ability to resist. 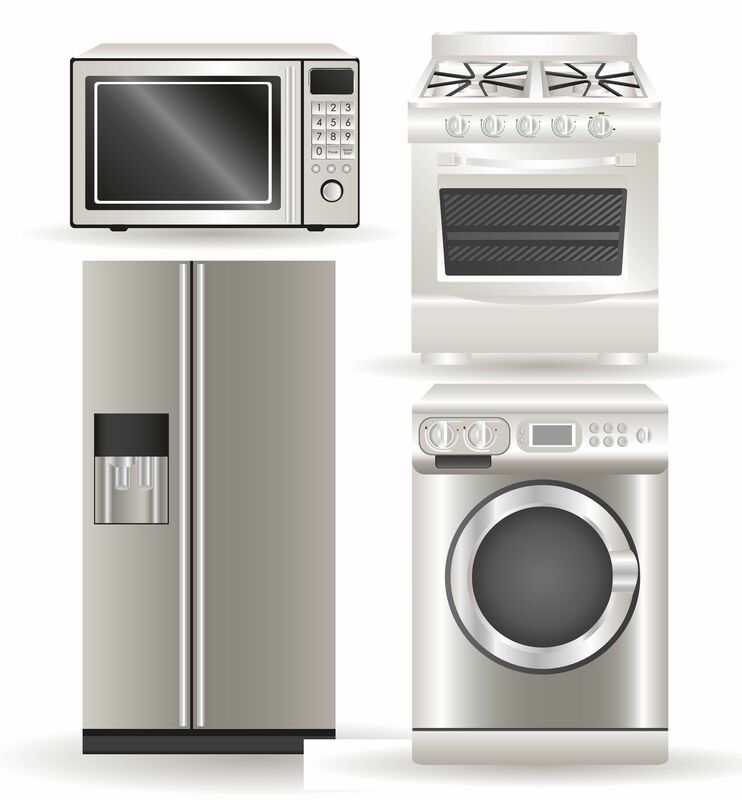 Keep your chromium oxide layer in good shape by proper care of your appliance.